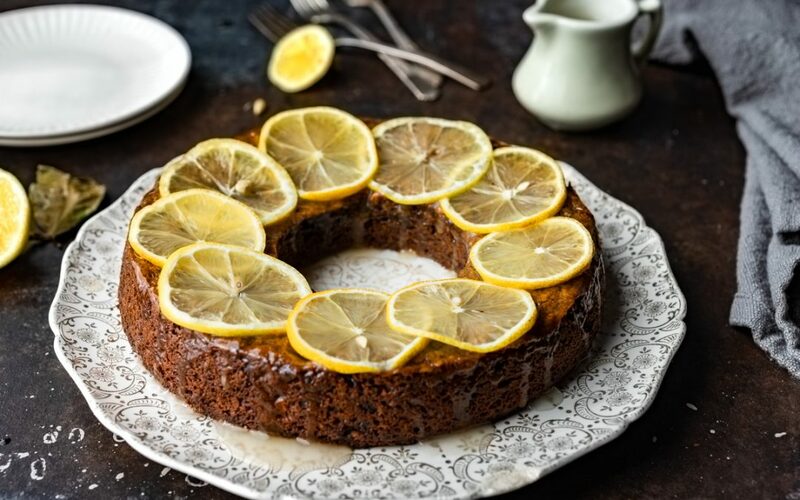 The warm, rich spices in this English pudding Recipe – or cake here in the States – are contrasted with a bright lemony pudding sauce. 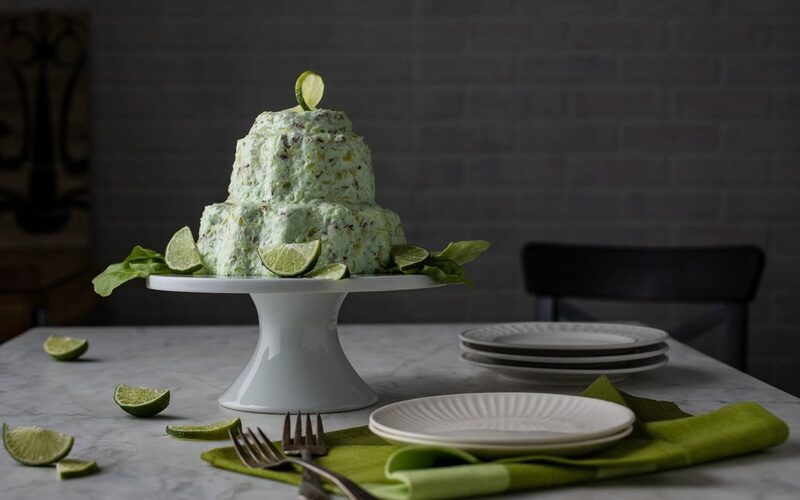 This lime jello salad recipe, studded with pineapple and pecans, is a fabulous example of the gelatin salads so popular from the ’30s to the ’60. 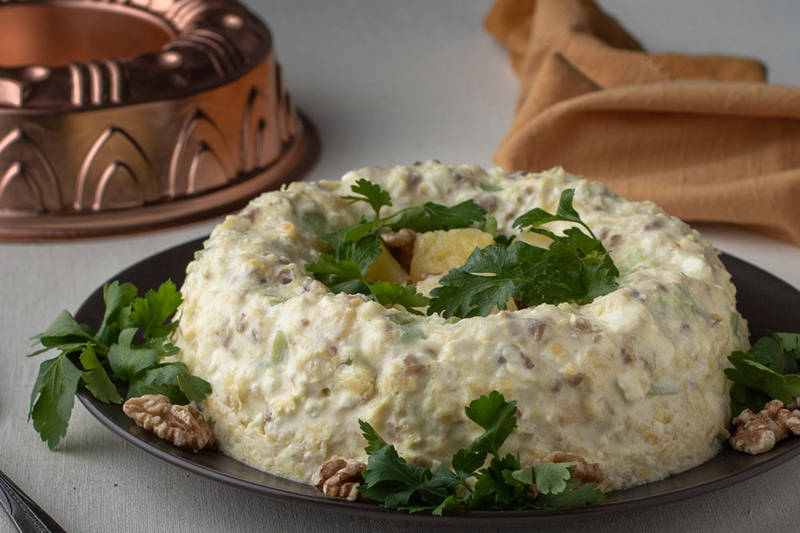 This lemon jello salad recipe with pineapple and cream cheese is one of the many Jell-O-based salads that graced the tables of the 50s and 60s. 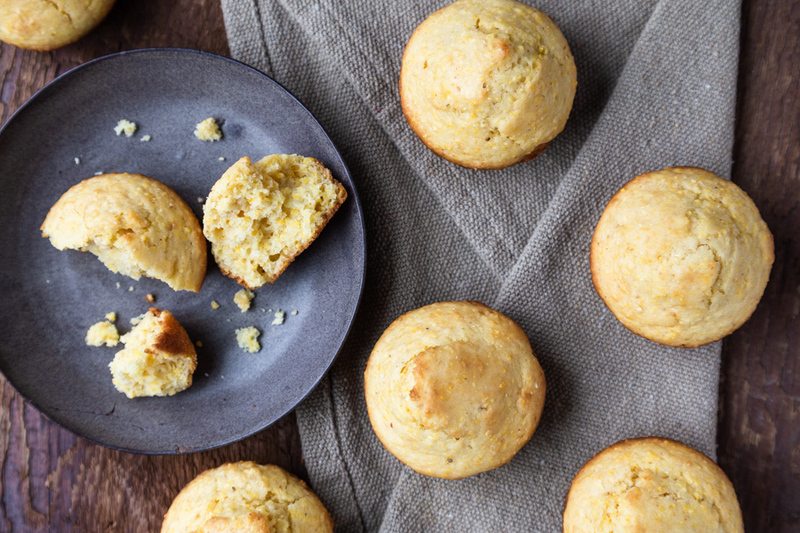 There’s as much debate about cornbread as about religion and politics. I say embrace the versatility of this quick bread and celebrate all its forms. 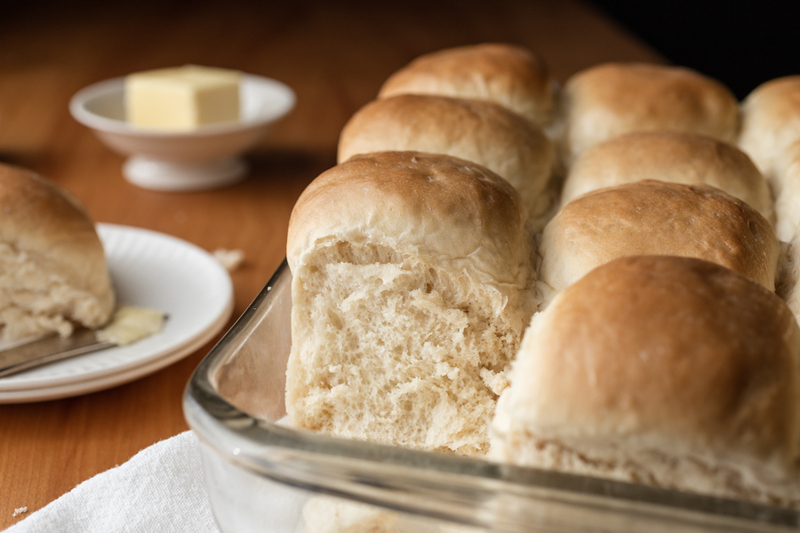 These easy dinner rolls are from my grandma’s recipe box. 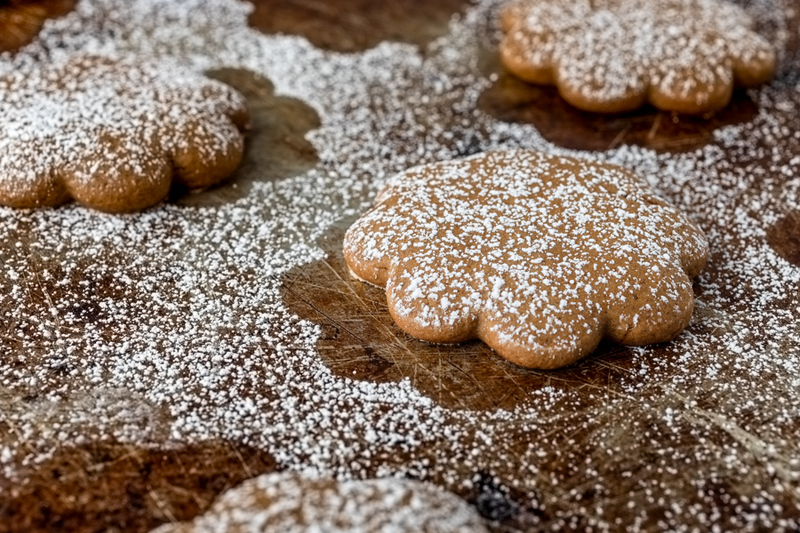 And they are beyond delicious, light, fluffy and able support a great big pat of butter.